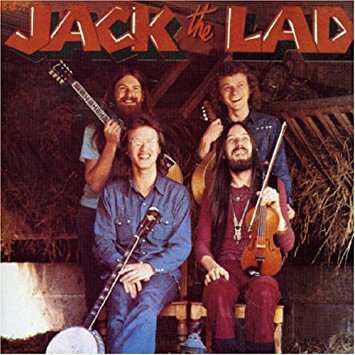 A special feature on folk-rock band JACK THE LAD as their 1970s albums receive a CD re-release. 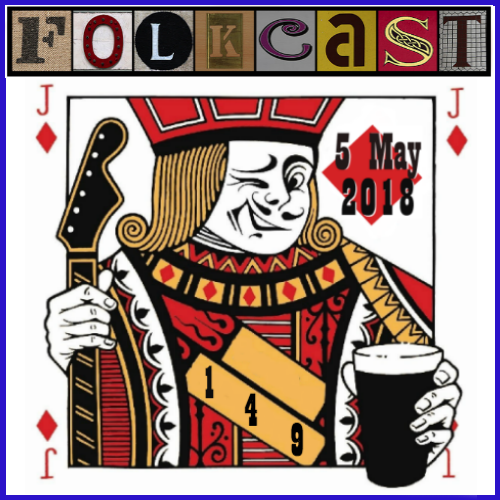 Being the story of the Lindisfarne spin-off band. 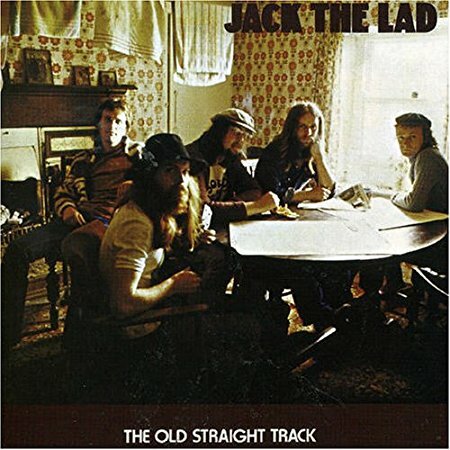 Their first three albums have now been re-released. Special thanks to all the artists we feature.